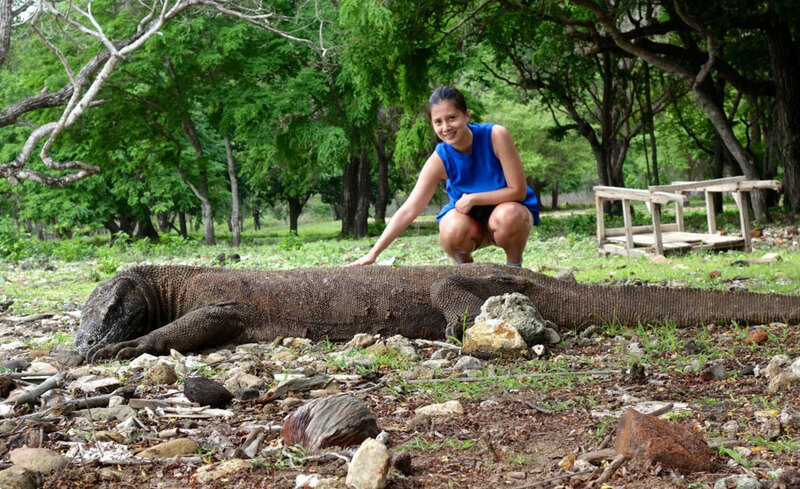 Komodo Tour Package 3 Days 2 Nights Tours will offer a best tour to explore Komodo National Park and surrounding, where you can see amazing main islands, they are: Rinca Island and Komodo Island. 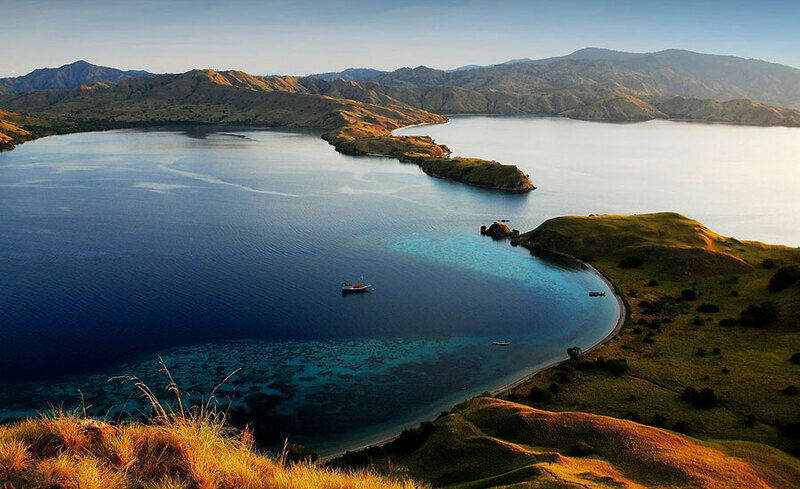 Komodo Tour 3D 2N Tours Package also combine with some snorkeling in some best spot, such as Pink beach, Manta Point, and Kanawa Island. 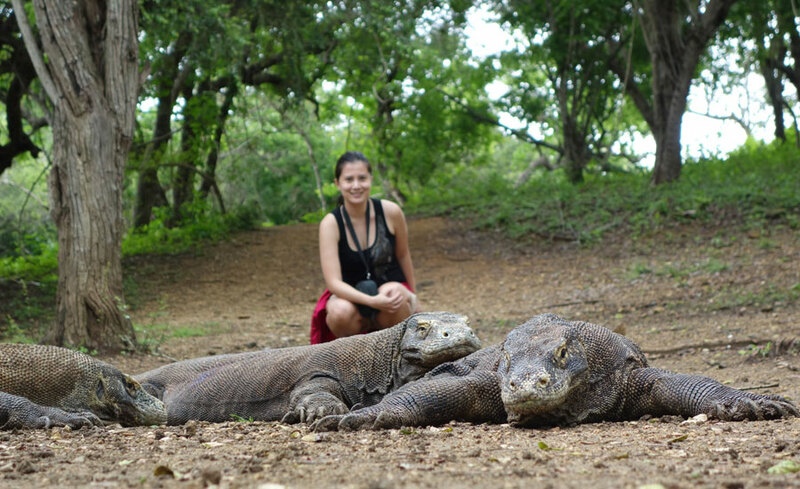 You can change the itinerary of Komodo Island Tour Package 3 Days 2 Nights Tours in accordance with your wishes, and if you want to visit someplace other than that we mentioned in the program of Komodo Tour Package 3D 2N, please discuss with us first, so we can adjust to time and conditions. 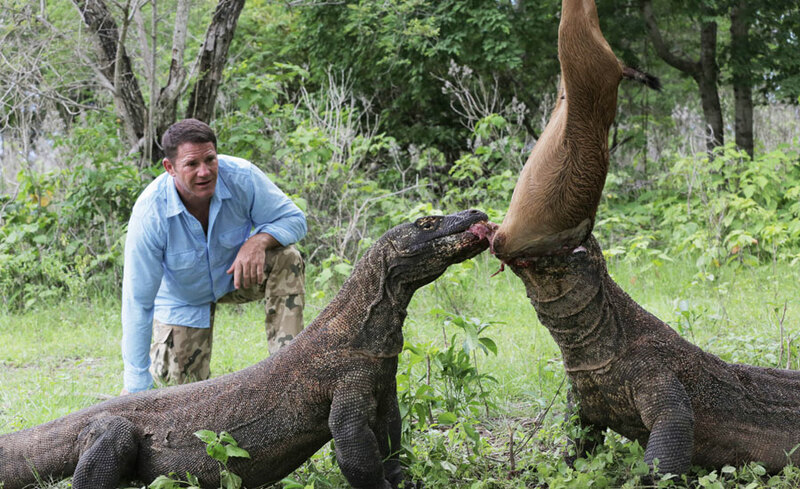 We are moving from Rinca to Komodo Island, while enjoying sunrise and breakfast on board, again we begin our trek and hike through the tropical dry forest to explore the real habitat of Komodo Dragon at Komodo Island. While entering the park, please keep your look at any directions as sometimes you also find young Komodo dragon hanging over the trees. A local ranger would lead you during the trek. We return on board for relaxing and lunch before proceeding to Pink Beach for the beautiful beach and spectacular snorkel site. 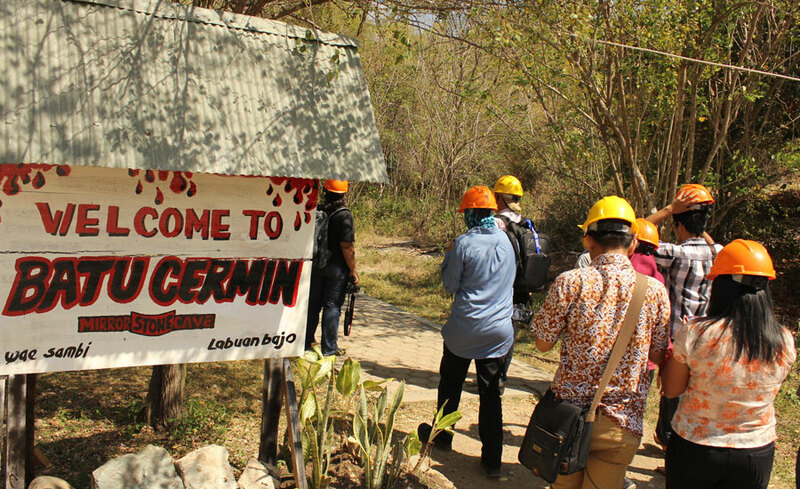 In the afternoon we return to Labuan Bajo for the check in hotel, dinner, and overnight. 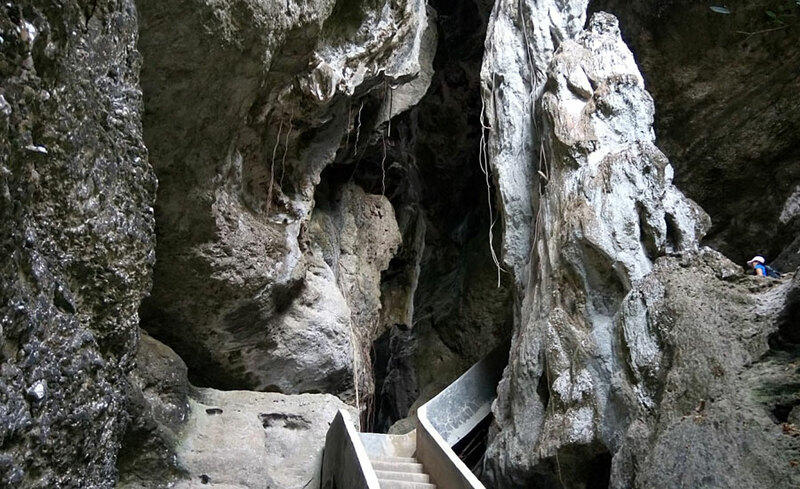 After breakfast and check out from the hotel, short city sightseeing to visit the old stone fossil at Mirror Cave, the local market will be made before transferred to the airport for your flight. Arrival at Denpasar Airport continue to proceed to next destination and finish the Komodo Tour Package Three Days Two Nights Tours.